Title : Carte des Provinces Unies des Pays Bas. Map maker : DE L'ISLE, G.
Size : 20.0 x 27.0 inches. / 50.8 x 68.6 cm. 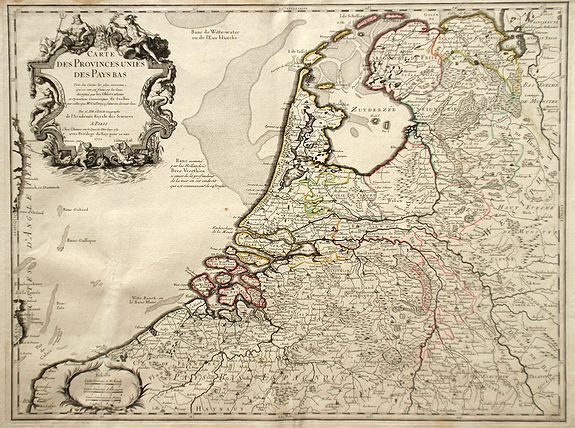 Description :Map of the United Provinces of the Netherlands and northern Belgium.